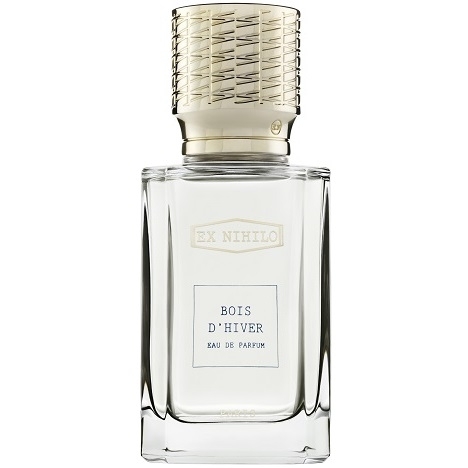 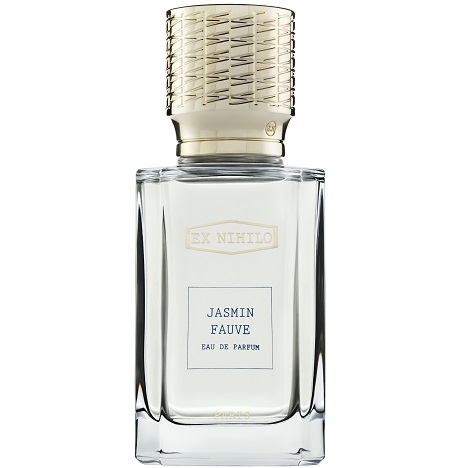 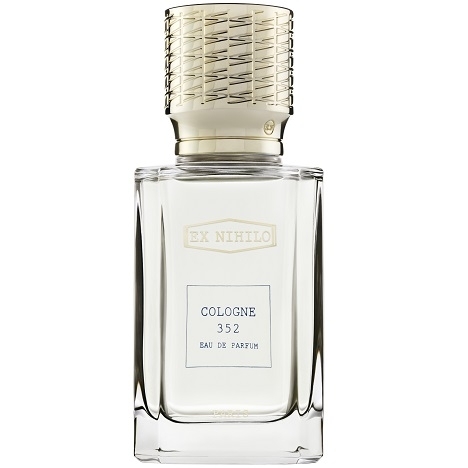 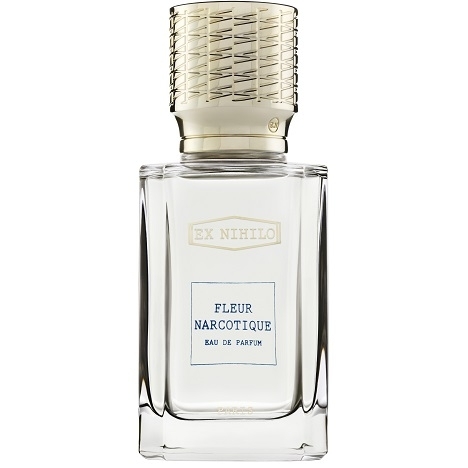 "Cologne 352 opens with the freshness of Italian lemon paired with crisp, green crushed-leaf notes...."
"Presented as an ‘overdose of flowers,’ Fleur Narcotique opens with notes of bergamot, lychee..."
"At the top, Jasmin Fauve intertwines lily and lily-of-the-valley. 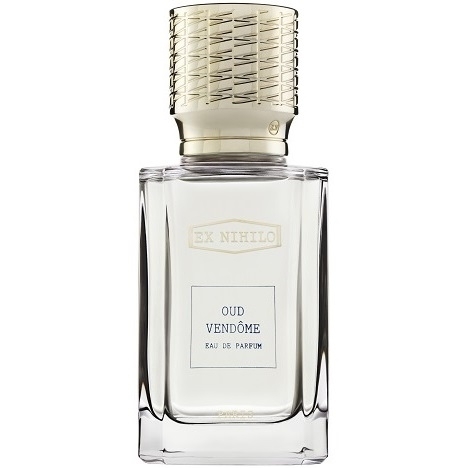 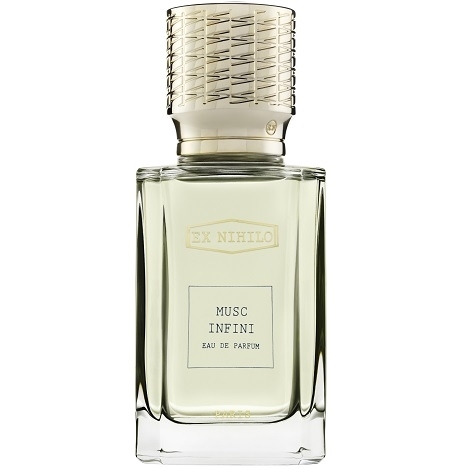 The heart pairs orange blossom..."
"At the top, Musc Infini brings together bergamot, grapefruit and ambrette seed (abelmoschus..."
"Oud Vendôme opens with a spicy note of saffron, enlivened with cinnamon and ginger. 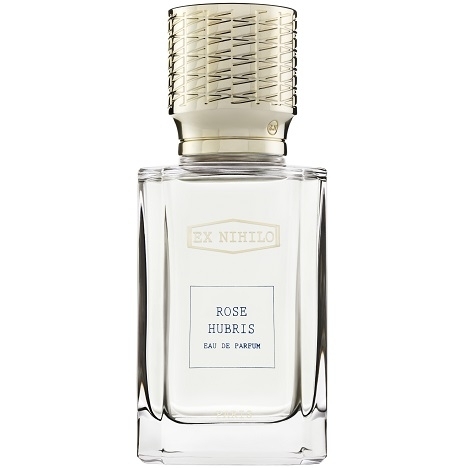 The heart..."
"Rose Hubris opens with lychee and fenugreek, then those notes gradually yield to a heart of rose..."
"Nathalie Cetto recrée la féminité du parfum autour d'un accord fleuri poudré. 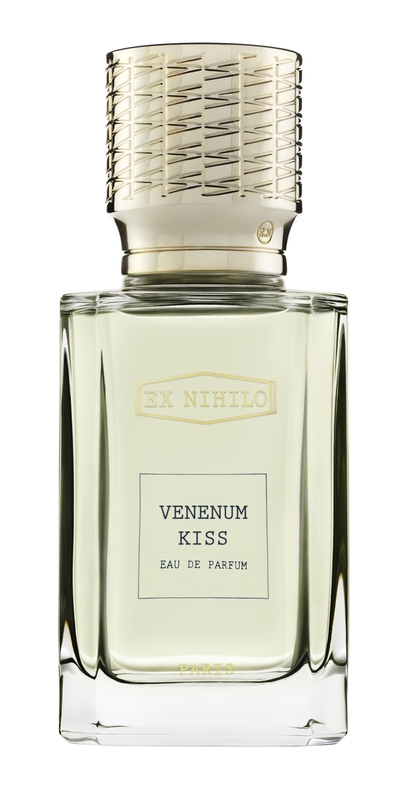 Un bouquet de..."
"Venenum Kiss is a sensual, sophisticated liquor with hints of crystallised apricot and vanilla. 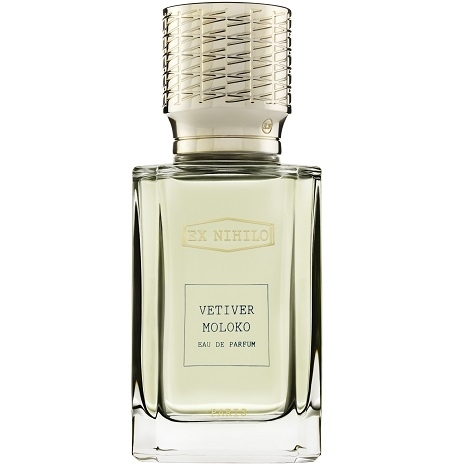 The..."
"Vétiver Moloko opens with a blend of bergamot and Bulgarian rose. 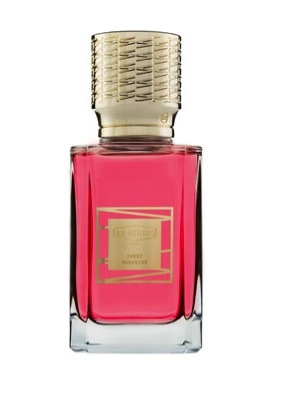 In the heart, cypress is..."